https://bodytekfitness.com/wp-content/uploads/2017/03/IMG_2707.png 1147 2048 Trey Trey https://bodytekfitness.com/wp-content/uploads/2017/06/Untitled-1.png Trey Trey2017-03-25 18:54:382018-11-10 11:02:12Bodytek Launches New Franchise Website! Bodytek Launches Franchise Model & Flagship Studio! https://bodytekfitness.com/wp-content/uploads/2016/10/6I5A0691.jpg 3648 5472 Trey Trey https://bodytekfitness.com/wp-content/uploads/2017/06/Untitled-1.png Trey Trey2016-10-09 23:11:152018-11-10 11:02:38Bodytek Launches Franchise Model & Flagship Studio! 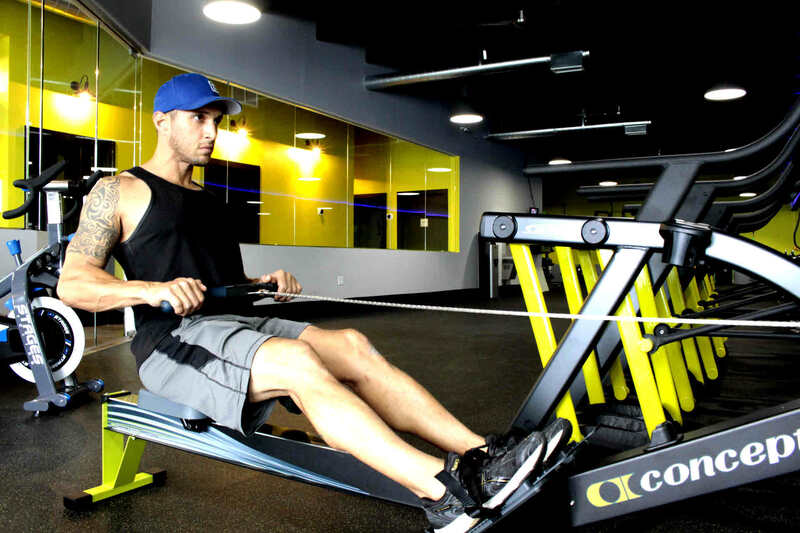 We were recently featured in an article, BodyTek Brings a Total Body Workout Program to Miami Residents Seeking to Get in Shape. If you’re interested in Florida Homes for Sale, check out what they have to offer for Miami, FL Homes for Sale. Miami’s BodyTek Group Personal Training is reinventing boring exercise regimes. The total body workout classes keep people interested and motivated while pushing them to their limits. By combining high intensity and interval training, BodyTek brings fresh workouts to those looking for results in an exciting way. BodyTek Fitness is intended to build strength, burn fat, build muscle, and increase endurance. 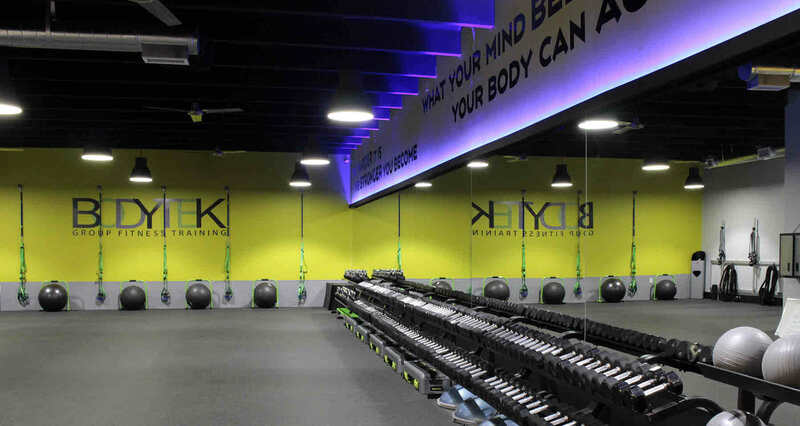 According to the website, the studio believes above all else that fitness can be fun: “Walk into any BodyTek studio and you will meet the motivating staff, hear the upbeat music and experience the energetic atmosphere.” The gym considers all members and guests extensions of their family, and the neon colors reflect their welcoming and excited energy. Each workout is only one hour in accordance with the gym’s philosophy: “Get in, get out, get on with your day.” The trainers understand that life can get busy and that it can be difficult to fit in extra hours a day to go to the gym. With BodyTek, members can get their full-body workout in a smaller amount of time. 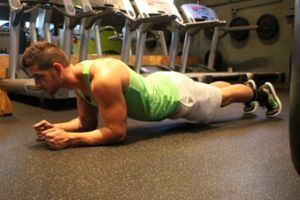 There are a variety of exercises involved in any given class, such as chest press, jumping lunges, battle ropes, and more, all mixed in with cardio. The studio only continues to grow its assortment of equipment, although it already has a variety: free weights, resistance bands, water rowers, spin bikes, punching bags, and more. Clients are also offered amenities such as high-energy music, air conditioning (“but not too cold- we want to make you sweat”), showers, and nutritional supplements to support the workouts after classes. BodyTek instructors say there is no secret to losing weight and staying in shape: “You just need to believe you can do it, stay focused, keep pushing yourself to do better every day, and you will get there!” The gym team motivates people to believe in themselves — and if the mind can believe it, the body can achieve it.